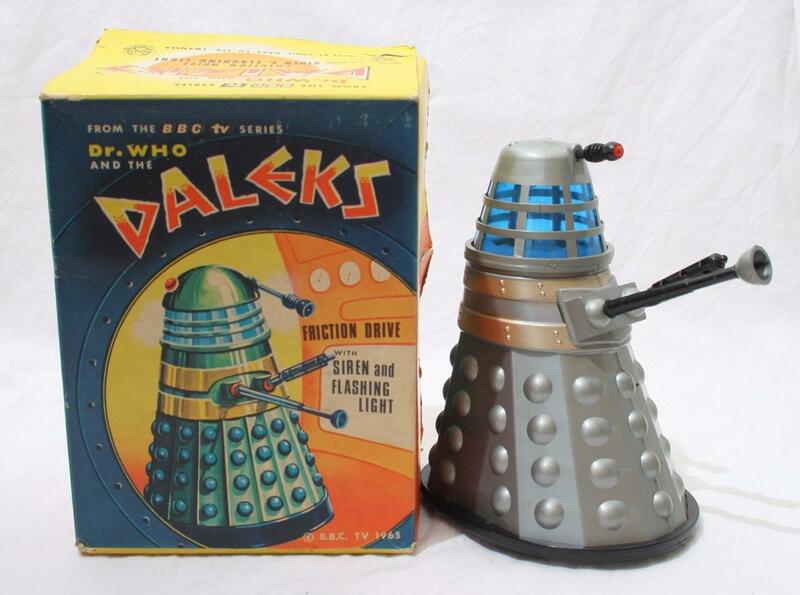 Last week I had a look at some beautiful period Dalek toys on eBay. Those were all battery operated. 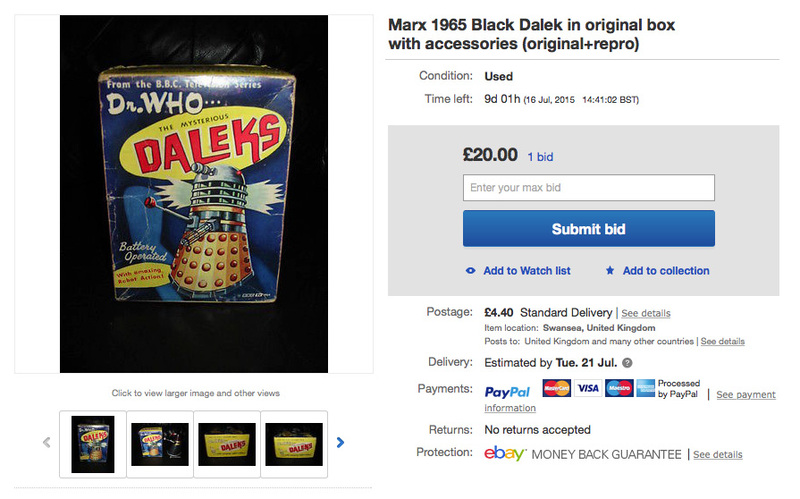 This week I found some clockwork Daleks! 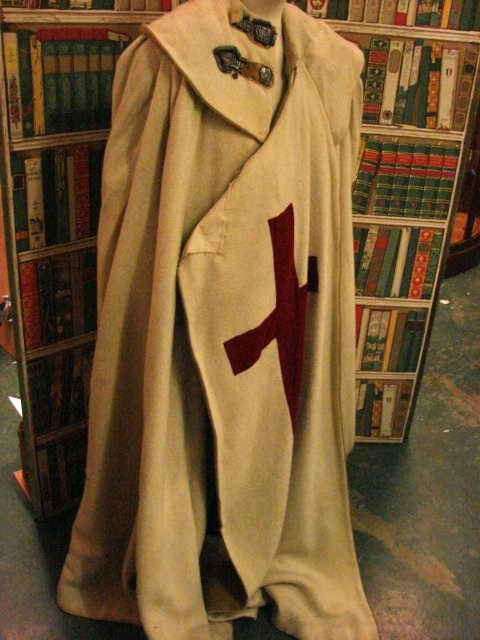 This one is the same design, but in a black colour way. 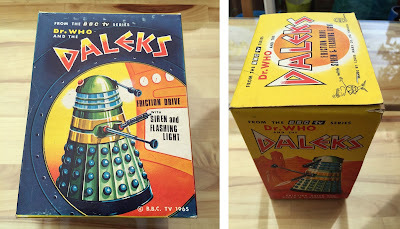 This listing is just for the box, but it is such a classic 1960s piece of graphic design I thought it worth sharing. 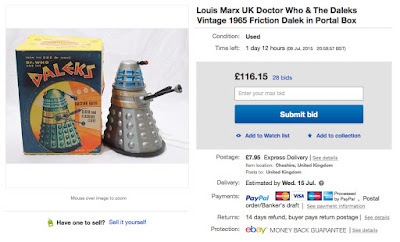 Over the past month or so I have been brining you up to date on William Hartnell era costumes and props that have been sold at Bonhams auctioneers. There are other auctioneers around, and back in 2010 a small regional one did a brief tie-up with Angels to sell some of their surplus items. 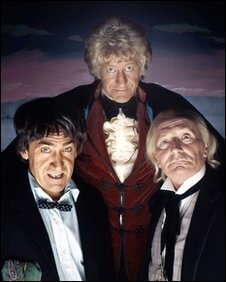 Here was their First Doctor offerings. 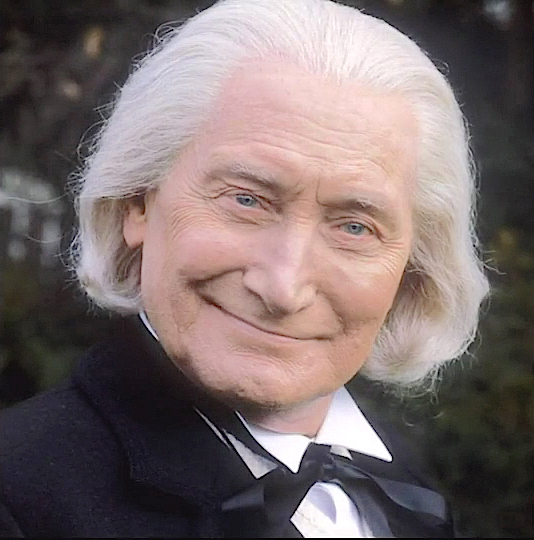 The First Doctor. 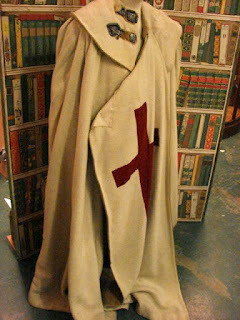 A Crusading Knight's cape and leather belt from the BBC Wardrobe. 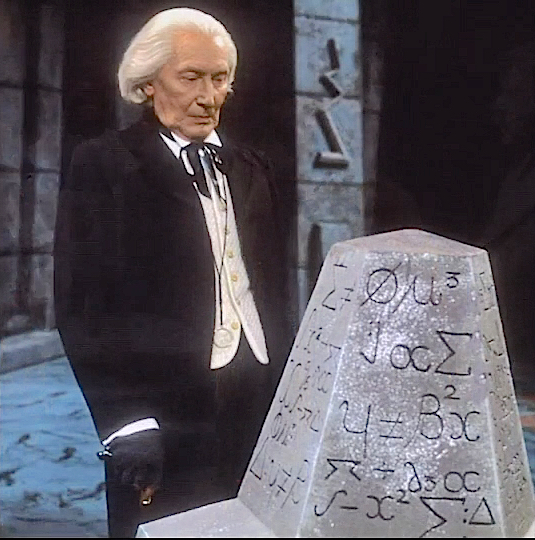 The First Doctor. A Crusading Knight’s cape. 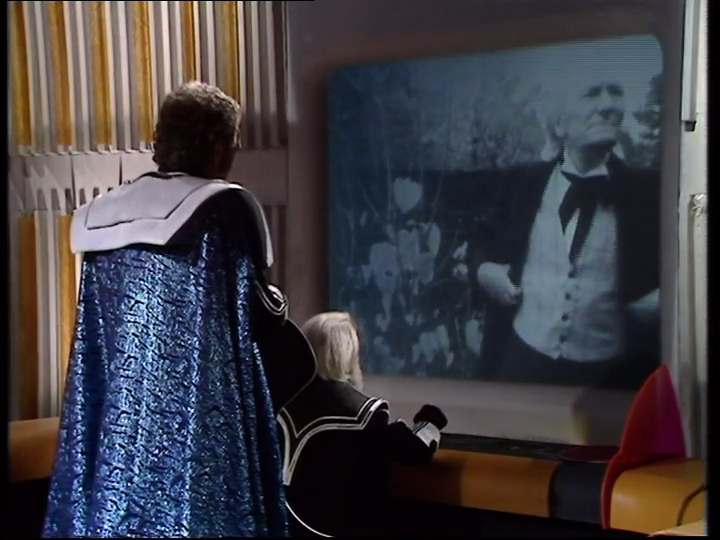 Post regeneration, the First Doctor also made a couple of cameo returns to the series for the tenth and twentieth anniversary specials. 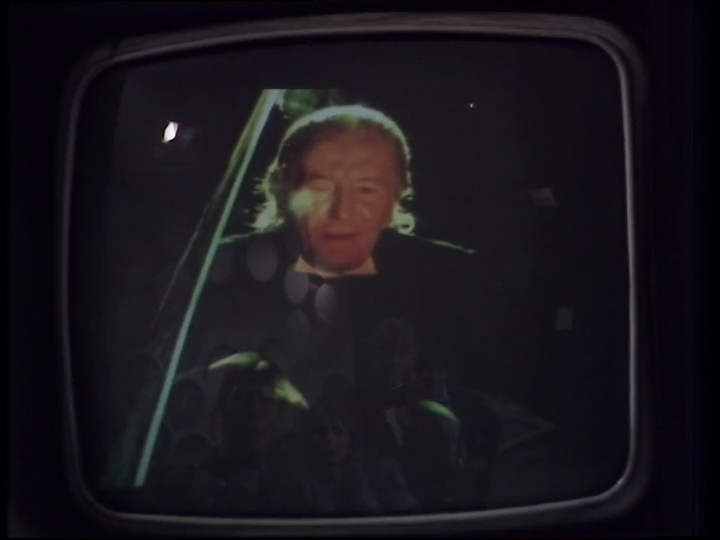 Due to William Hartnell’s ill health, he only appears in a brief black and white filmed insert and via a video-link on the TARDIS view screen. 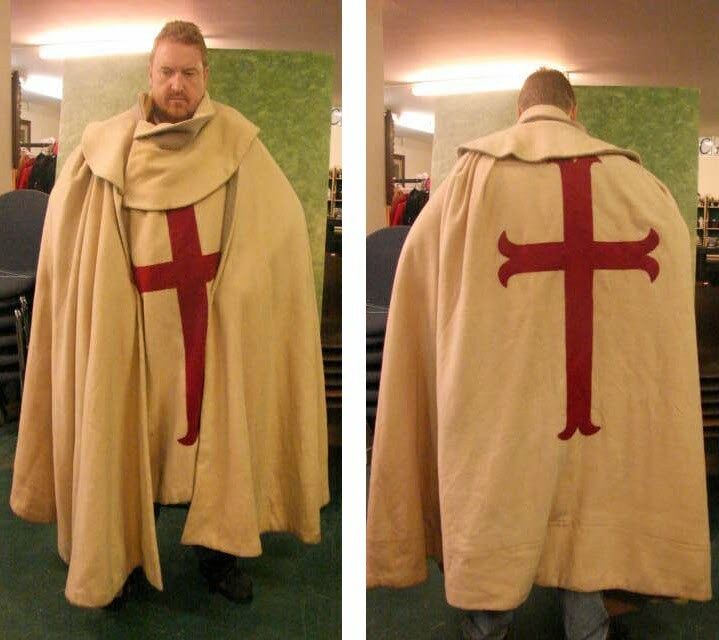 When I report on items I find on eBay I limit myself to production used costumes and props, or behind the scenes stuff like scripts. But I came across these beautiful Dalek toys dating from mid 1960s, each with their original boxes and meticulously photographed, so I thought it good reference material post. Especially for the boxes, which are often lost. 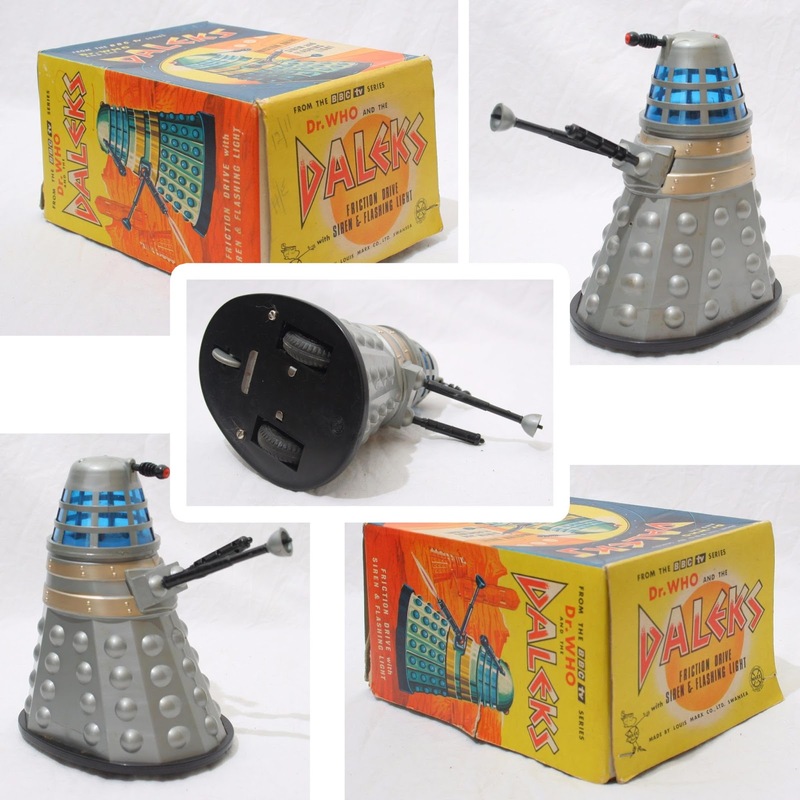 This batch of Daleks I found are all the battery operated variety. I imagine this black example is a bit unusual, as personally I have only seen the silver versions. This second example is silver, with a black bumper. This version is also silver, but with a blue bumper. 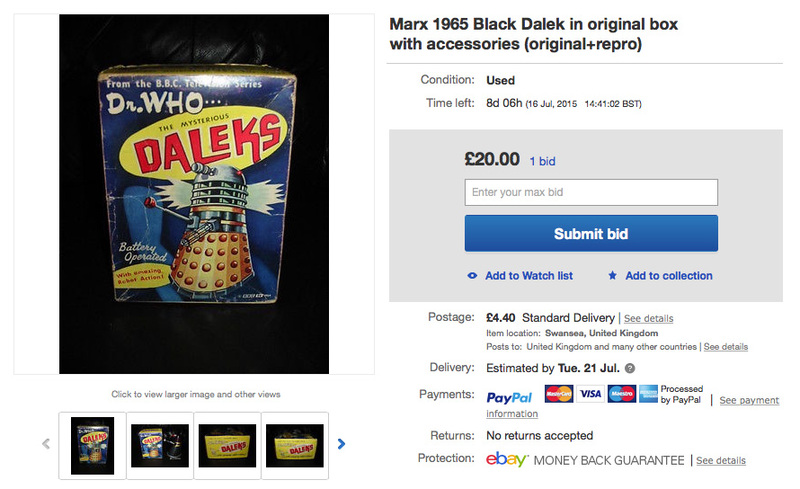 Have you ever wanted to own an original piece of a Dalek from the 1960s? Well, your pryers seem to have been answered! 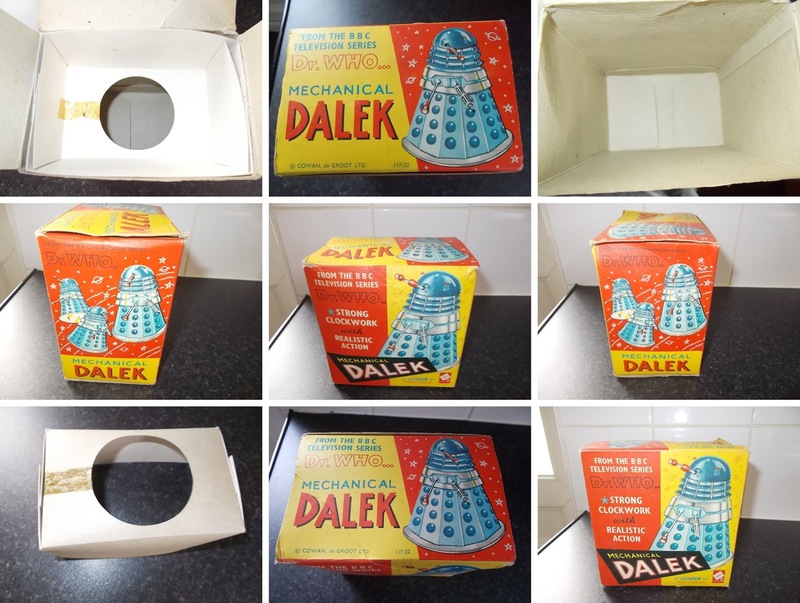 Many years ago I purchased an original Dalek Skirt panel from the chaps that later become “The Prop Gallery" which came with a couple of pieces of original Shawcraft Dalek, they were having Mike Tucker from the Model Unit restore one of the original daleks and this was one of a hand full of pieces that they received back from restoration. 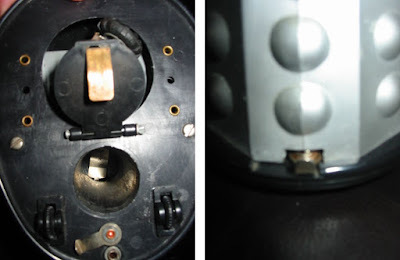 This is from the original dalek that people refer to as Dalek-One, later on in the 1970’s the BBC refurbished the prop and added a layer of wood to the gunbox, you can see the layers from the original 1960’s build to the 1970’s refurbishment. This is from my personal collection and not every day you have the option of buying a piece of a Dalek. 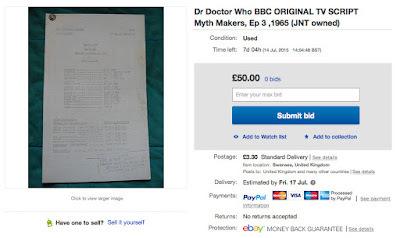 Someone is selling of their script collection on eBay this month, and here are the times relating to the First Doctor. 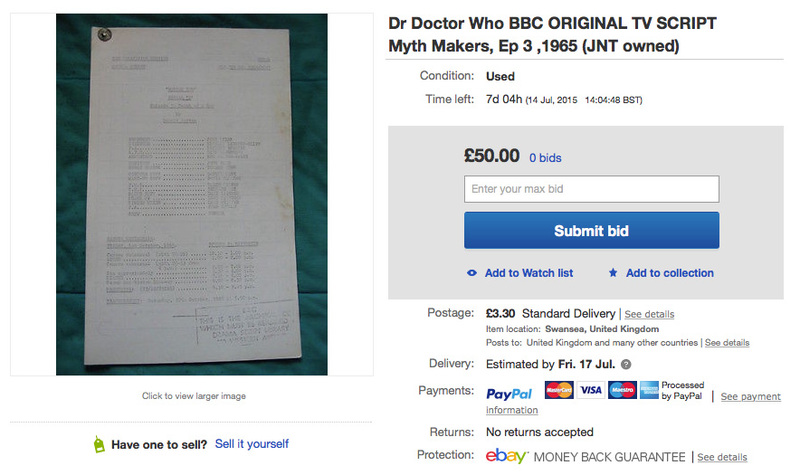 The Camera script is entitled Myth Makers, Death of a Spy, episode three, and features 1st Doctor William Hartnell (1965). 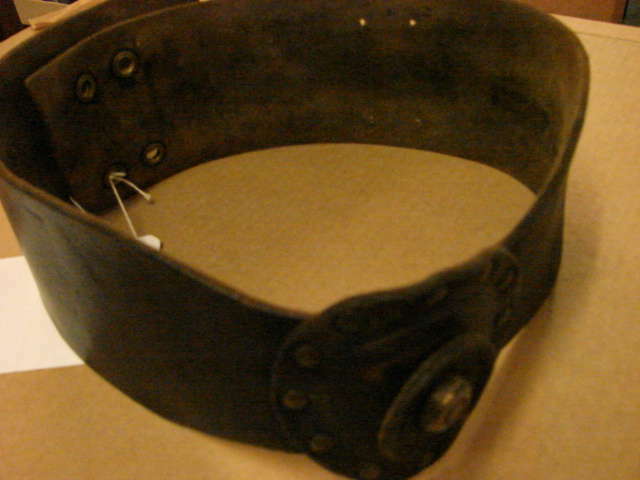 The item is in very good order, although shows slight pin rust, fading, is fragile, so take this into consideration. The item was kept by John in a filing cabinet for many years until his sad passing, then sold by his friend TV presenter Stephen Cranford who provided a signed letter of provenance which accompanies this great collector's item whoever wins this. 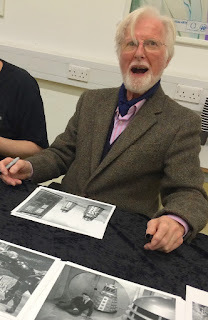 Today I thought I’d update you on a Tenth Planet signing session I went to back in late February this year. 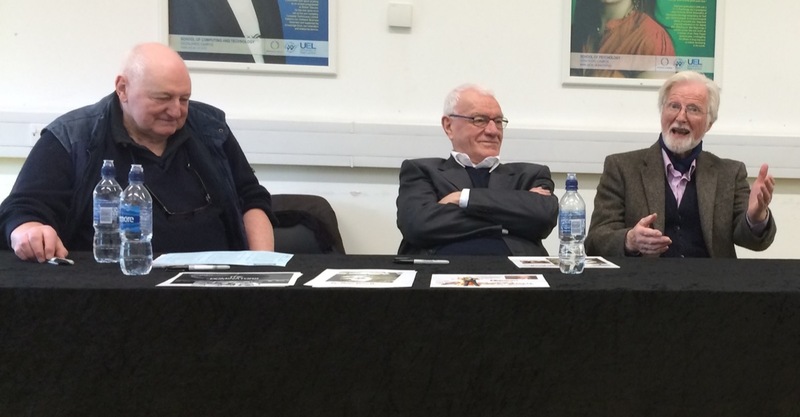 The organisers of Tenth Planet Events often get a good line up of half-a-dozen guests from both classic and new series, but back in February they really excelled themselves. 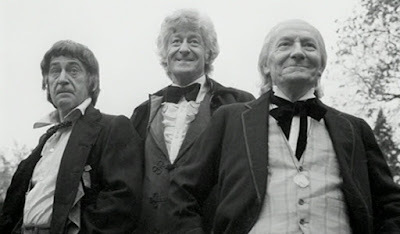 It turned out to be a William Hartnell era fest, with ALL six attending having worked in those early years of Doctor Who. 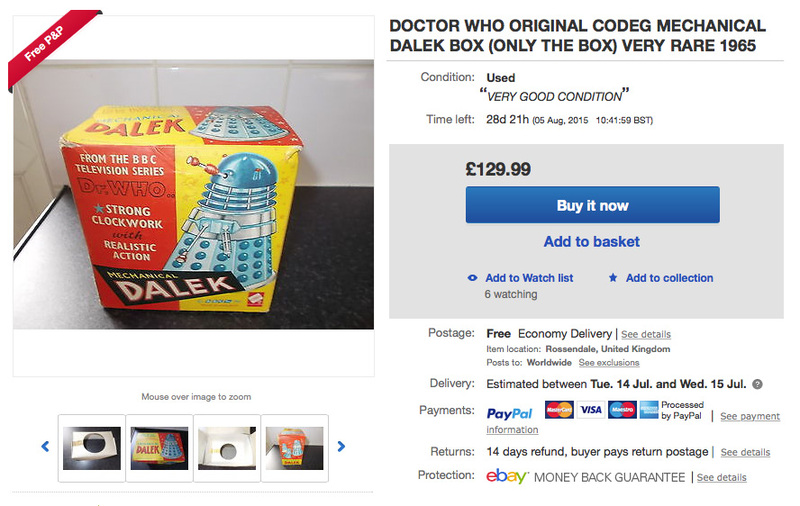 The event is also very reasonably priced. 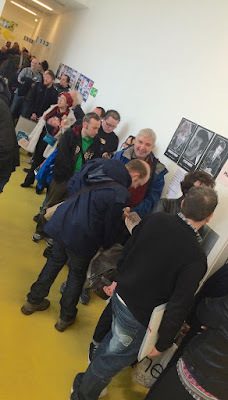 Each autograph (regardless of notoriety) is £10. 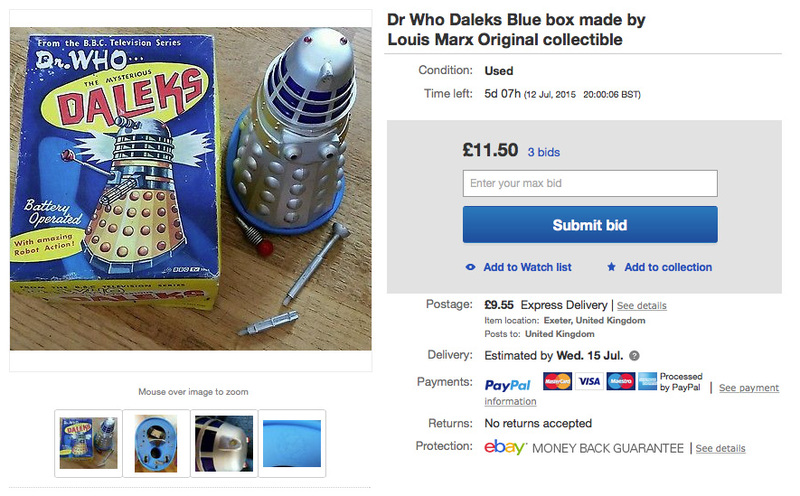 But if you buy four, you get a fifth for free - which at £8 a hit makes them the cheapest I’ve seen anywhere. 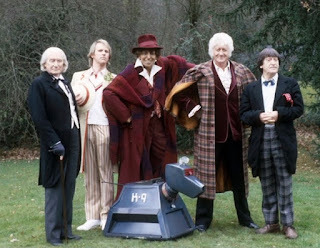 For the first time (I think) they have arranged for photoshoots like they do at their larger conventions. Two were held: one with all the guests attending; and a second with just the companions Maureen O'Brien, William Russell and Peter Purves. 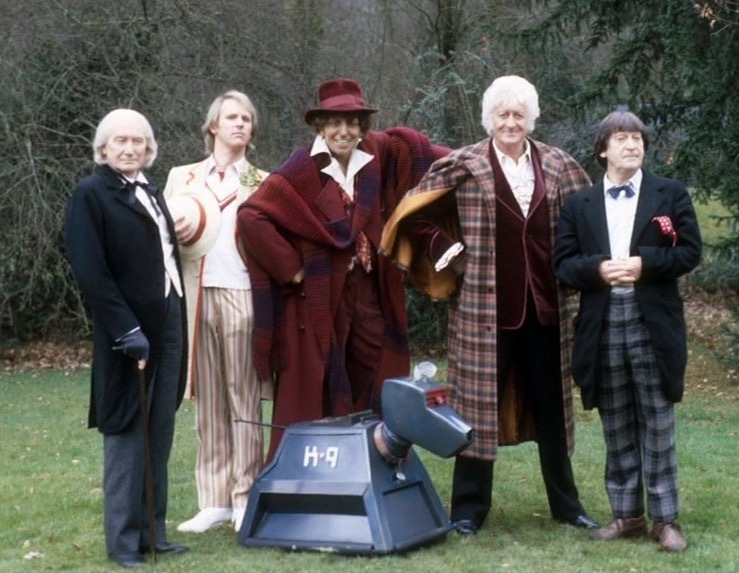 The group shots were a reasonably priced £30. This proved to be a MAJOR draw, and the queues were out of the door, with several times the usual numbers attending. 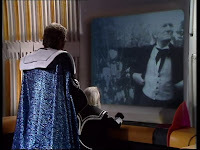 The companions were particularly popular, so they were set up in a room of their own while the others guests were in an adjacent room. 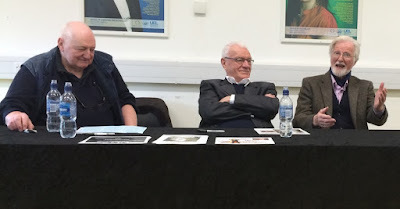 Usually there is a question and answer panel once everyone has got their autographs, but this time around it was only possible for the secondary guests to share their recollections with a very appreciative audience. 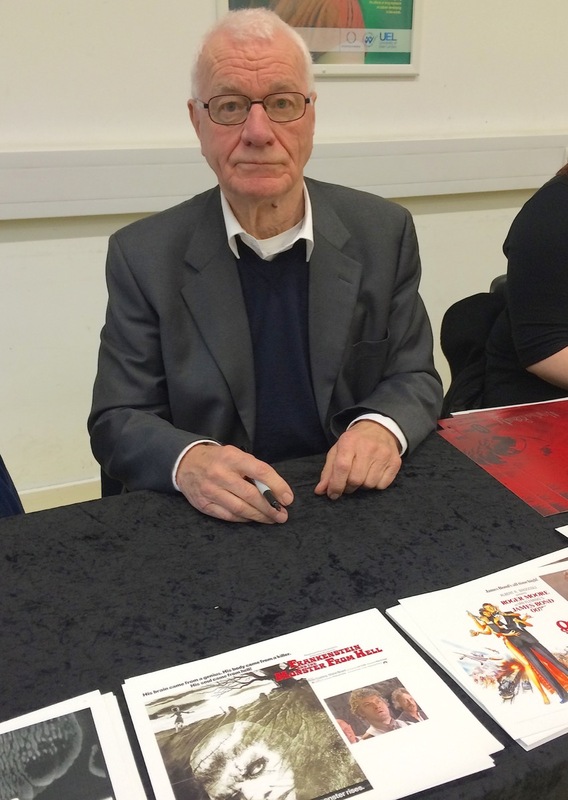 RICHARD MARTIN directed several of the earliest Doctor Who stories. His work included three episodes of the very first Dalek story, and all episodes of the next two Dalek adventures. 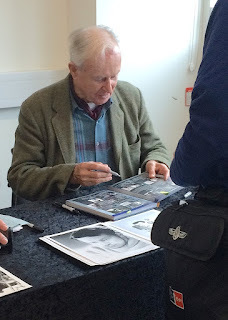 Despite his age (85) he was very enthusiastic and engaging. 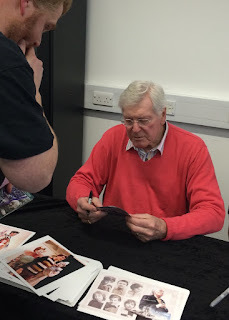 He was more than happy to sign my book, which he remarked upon the leather cover. 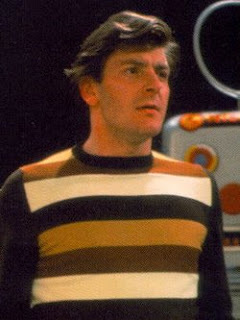 JEREMY YOUNG appeared as Kal in An Unearthly Child and Gordon Lowery in Mission to the Unknown. 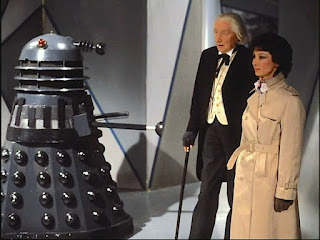 From 1961 to 1976, he was married to Kate O'Mara. 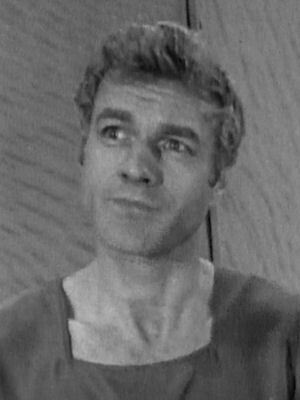 I remember Jeremy from a number of other ITC series of the sixties, as well as The Avengers. It was real nice to meet him in person after seeing him in so many iconic series. 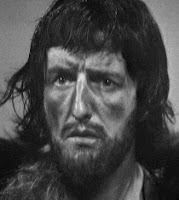 PHILIP VOSS appeared as Acomat in Marco Polo and Wahed in The Dominators. 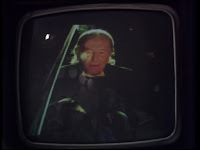 He was also a familiar face in a number of the later Hammer Horror films, including Frankenstein And The Monster From Hell. 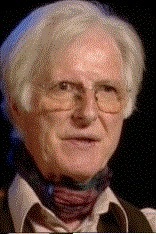 These days Philip is well known for being in Vicious, alongside Sirs Ian McKellen and Derek Jacobi. 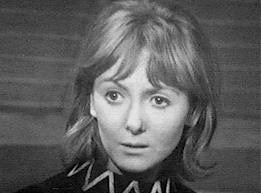 MAUREEN O'BRIEN played Vicki in Doctor Who, beginning with The Rescue and ending with The Myth Makers. 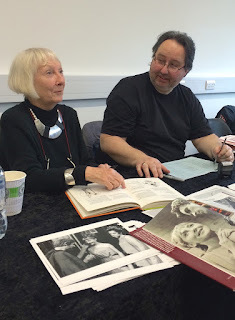 She has also appeared in many other televisionprogrammes, most notably Casualty. 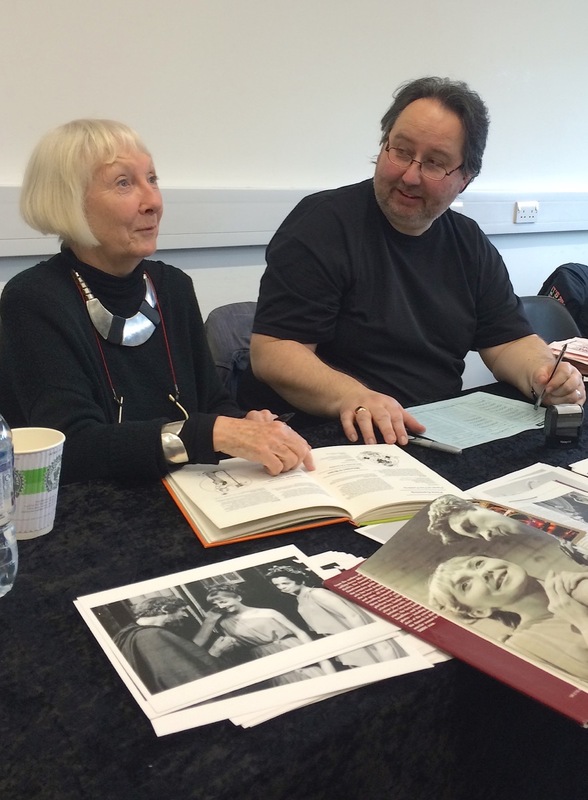 She is always wonderful to meet, but the queue for her was quite long and she is already in my book, so I just wanted as she chatted to fans. 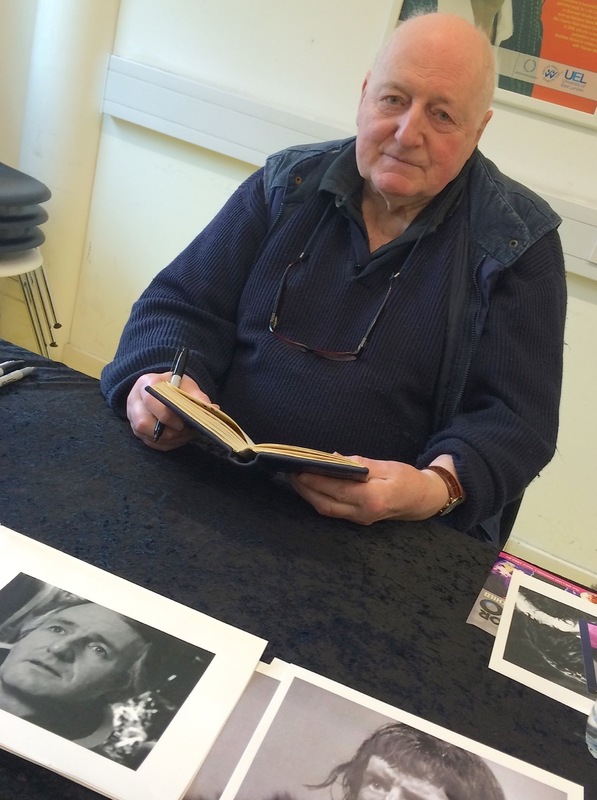 WILLIAM RUSSELL played Ian Chesterton from An Unearthly Child to The Chase. Again, his queue was almost out of the door, so since he is already in my book I just watched as he chatted to fans. PETER PURVES played Steven Taylor from The Chase to The Savages. He also had a small comic role in The Chase as American tourist Morton Dill. The final guest was also in my book already, but it is always nice to eavesdrop on what he has to say, as he speaks with great affection about his time working on the series.